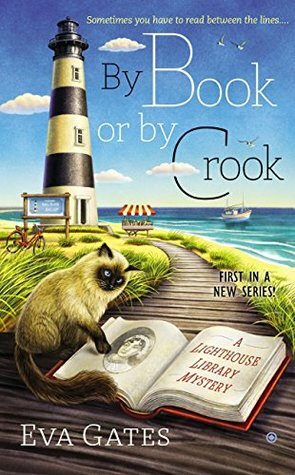 Recently I had the chance to sit down with cozy author Eva Gates who writes A Lighthouse Librarian Mystery series. Thank you Eva for stopping by. Tell us something about yourself that readers may not know? I am an extreme introvert. Remember, introvert doesn’t mean shy. I am not that. How did you come to write cozies? I was very lucky to be introduced to Kim Lionetti of Bookends by my good friend, Mary Jane Maffini. When Obsidian asked Bookends if they had an author who could write a proposed series for them, Kim thought of me. And I found that I LOVE writing cozies. What is your favorite theme to write aka weddings, food themed books etc? I love writing about books. Libraries and bookstores are such great themes. 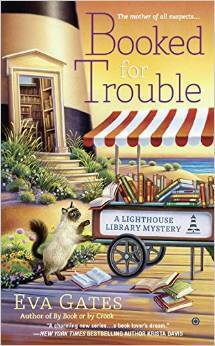 The Lighthouse Library series is set in a library, and the book club meets to read the classics. In Reading Up A Storm, it’s Kidnapped, and some of the threads of Kidnapped run though my book. 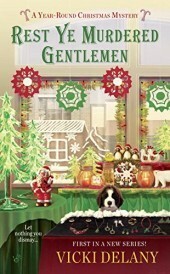 I also love Christmas, and that’s reflected in my Year Round Christmas series from Berkley. * Speaking of librarys did you know I use to work in one in my form young life? When writing a cozy, all I want to do is have fun with it. And I hope that the reader has fun with them too. a two week holiday in Vietnam, which was marvelous, and am already thinking about next year’s trip. How did you to come to decide to write novels? I originally thought I might like to write for children. So I took some creative writing classes. 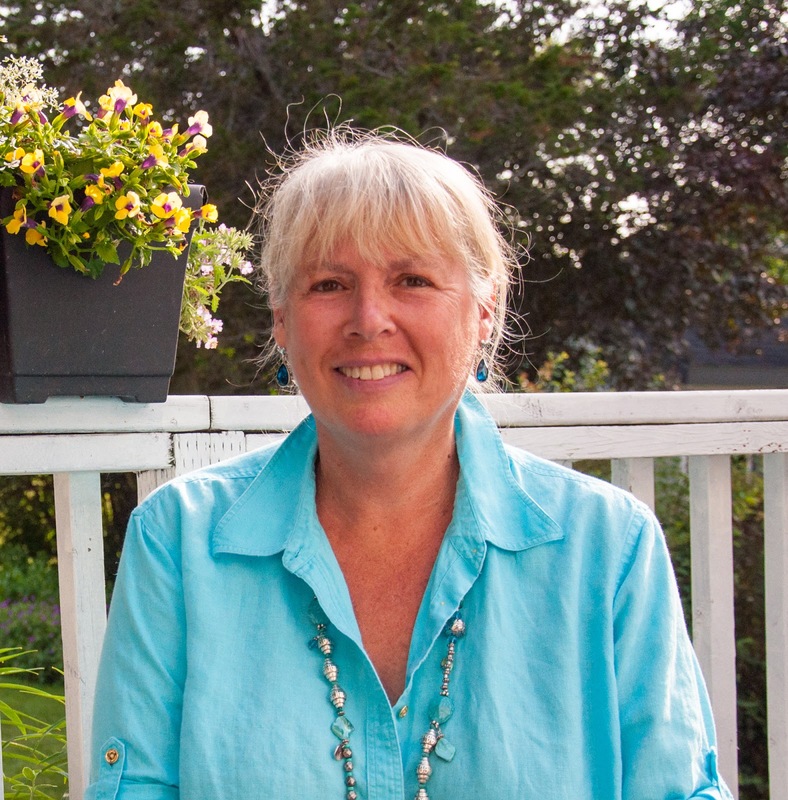 I quickly decided I didn’t want to write for children, but I was enjoying the classes so thought, “Now what can I do?” and because I love to read mysteries, I thought I might try writing one. Domestically, I am a dog person. I have travelled to Africa many times, and I love elephants most of all. *I have a dog a dachshund mini named Ginger. She's a short hair black and tan. As I said I am just back from Vietnam. It was great. So I guess my most recent, is my favorite! *That sounded like a great vacation. Do you have any upcoming books that will be released 2016-2017? 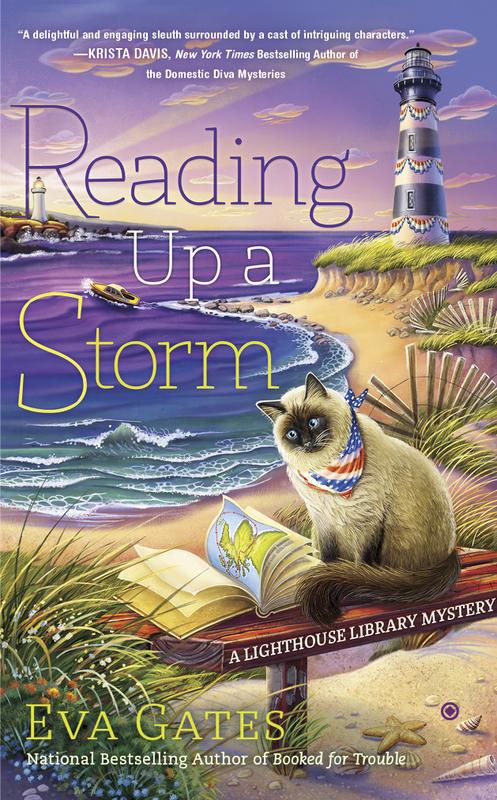 Reading Up A Storm, the third Lighthouse Library mystery, April 5, 2016. By Eva Gates from Berkley. Hark, the Herald Angels Slay, Year Round Christmas Mysteries, Nov. 2017. From Berkley.